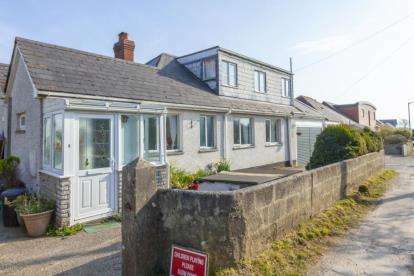 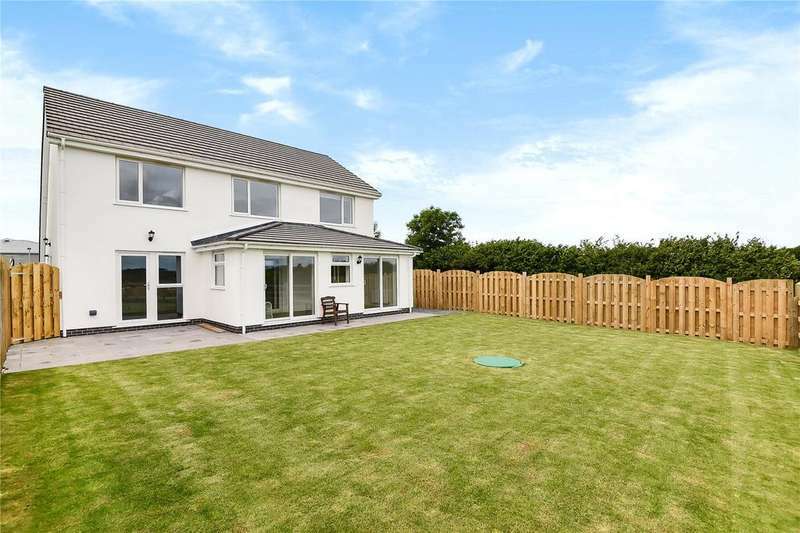 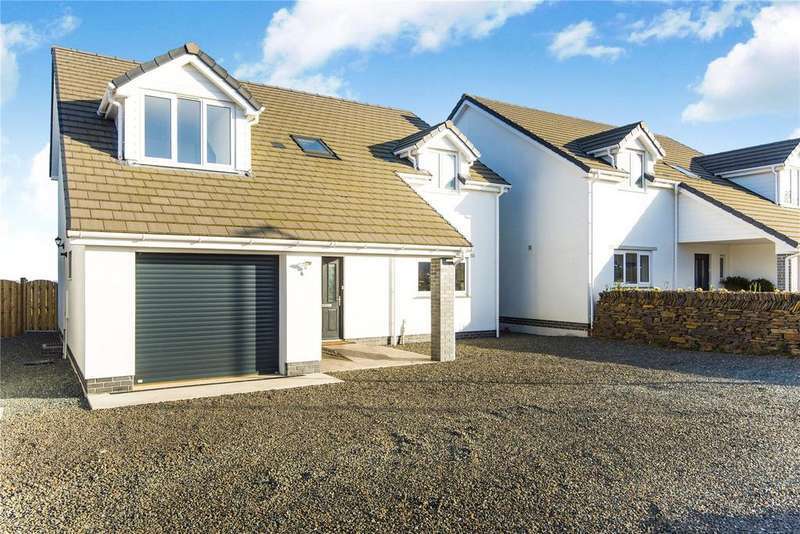 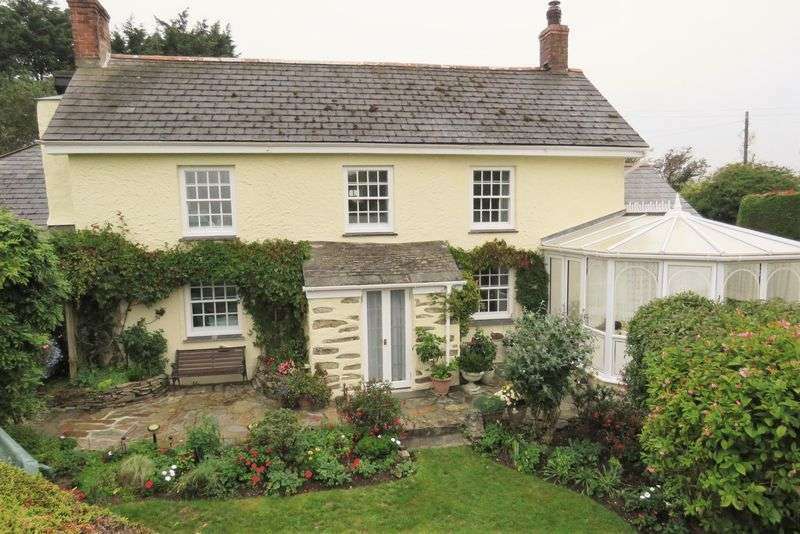 Brand new detached house centrally located in a small undeveloped village just inland from the north cornish coast. 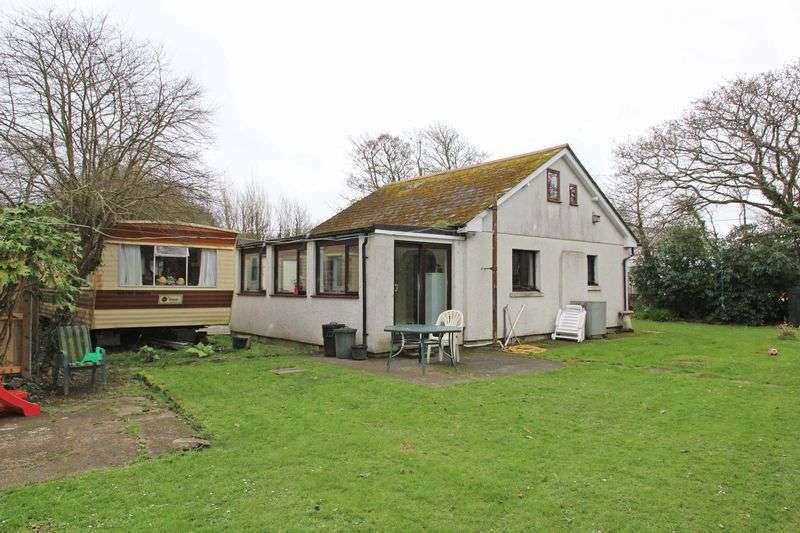 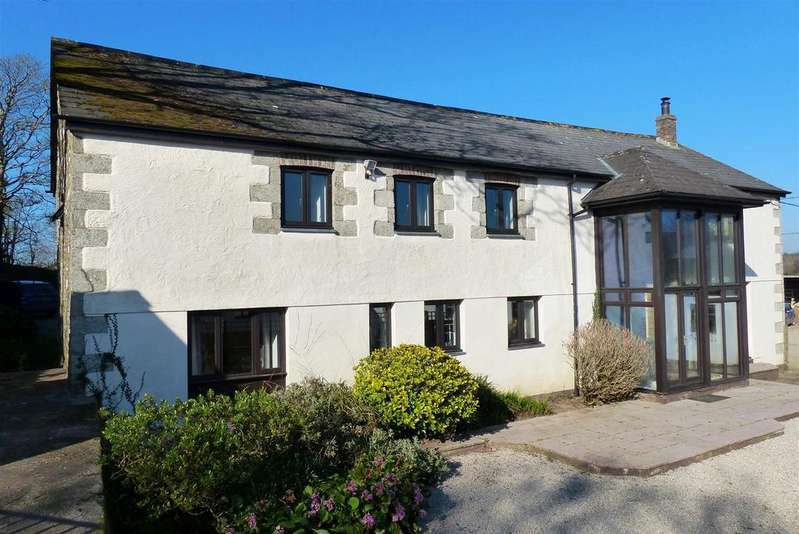 An attractive and idyllically situated detached 3 bedroomed, 2 reception roomed country cottage enjoying a sheltered rural setting with mature gardens of just under an acre. 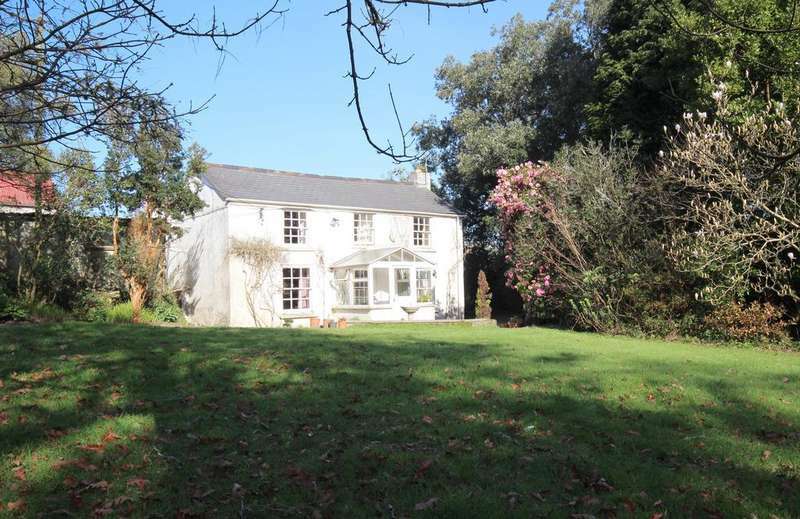 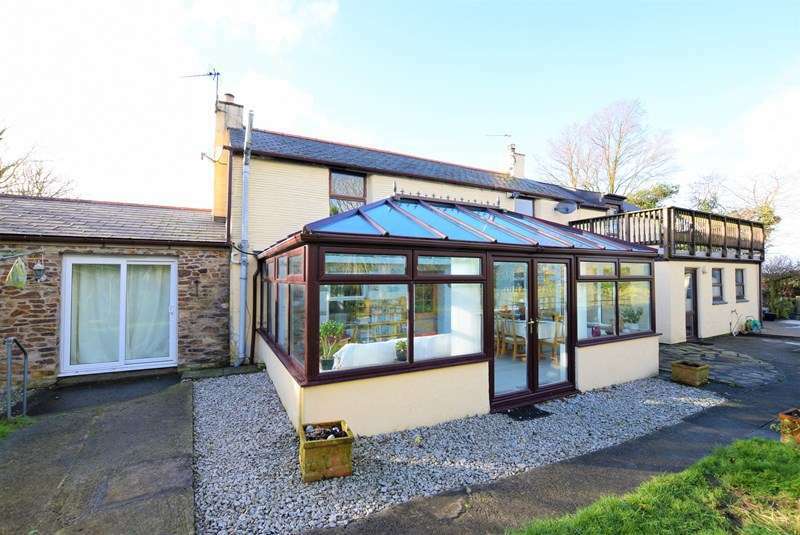 Stylish detached family house in rural location located at the end of a country lane as part of a rural settlement and including several nearby residential dwellings.